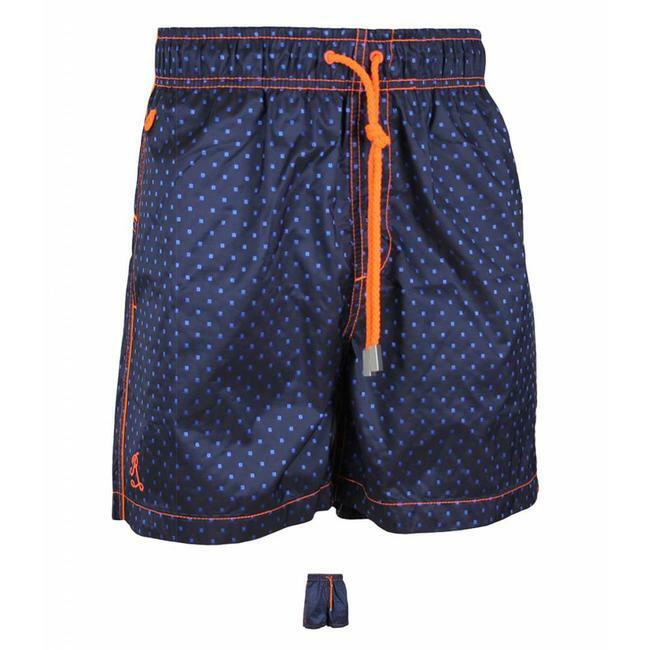 Ramatuelle Boy's Swim shorts Maurice. Called after the beautiful Island Mauritius in the Indian Oceaan. These swim shorts are made from a "Sharp Memory Dobby fabric". Read more..
Ramatuelle Swim shorts Maurice. Called after the beautiful island Maurice in the Indian Ocean. These shorts are made using a "sharp memory Dobby fabric" This means you can easy iron the fabric with your hand ... Ideal for the traveller! 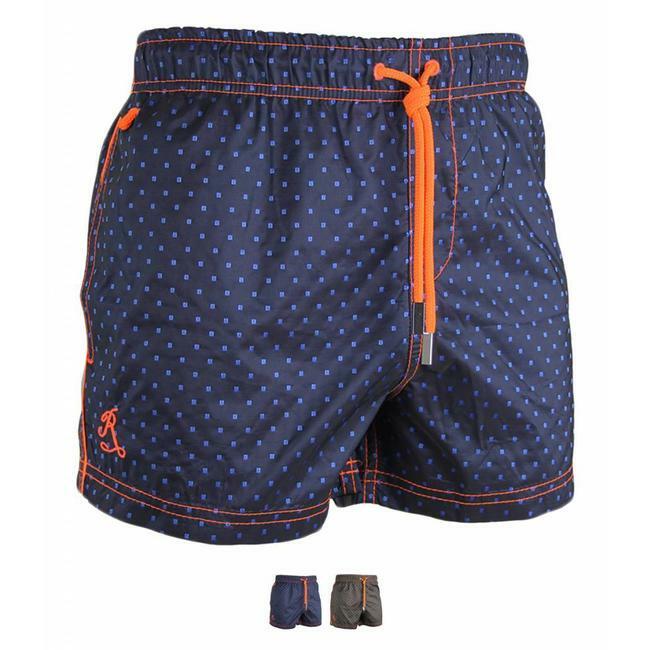 Swim shorts Maurice is also available matching Father and Son! Kids Maurice is available in Blue and Charcoal grey.